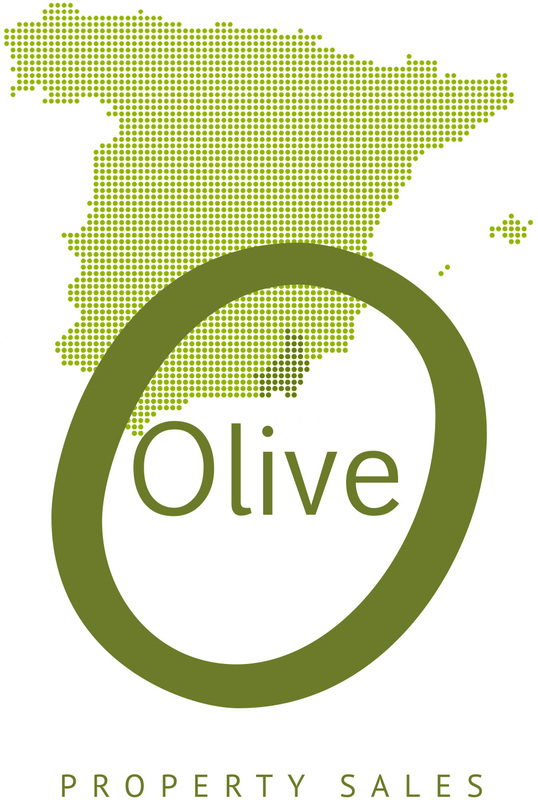 Olive is the only estate agent in Bedar, Almeria. 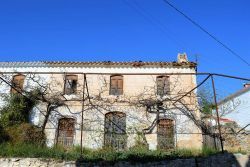 We specialise in the sales of rural villas, cortijos and village house and apartments Lubrin, Bedar. 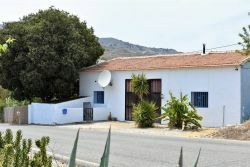 Country property sales Costa de Almeria, Spain. We have probably the best selection of rural country villas for sale in and around Bedar. 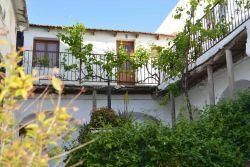 Properties in this picturesque mountain village have fantastic views to the Mediterranean sea and the Sierra Cabrera mountain range. 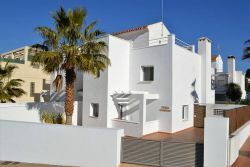 For sales of Inland Almeria property, search our online property database. 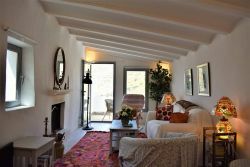 The village of Bedar is just a short drive from the coastal town of Mojacar. The village owes its presence to mining. Mostly iron ore in the 18th century. The town and its economy are now driven mostly by farming with the cultivation of olive, almond and oranges. This unspoilt part of Spain boasts fantastic coastal towns such as Mojacar, Garrucha and Agua Amarga. 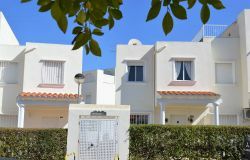 We sell properties in these areas and further inland in the typically Spanish towns of Lubrin, Los Gallardos, Turre and Bedar. This area of Almeria has something to offer everyone, with some of the best beaches in Spain and several well established golf courses. Almeria has good communications with the Mediterranean motorway giving easy access to Malaga & Granada to the south west and Murcia and Alicante to the east. And for the more active we are just a two and a half hour drive from the ski resorts of the Sierra Nevada.